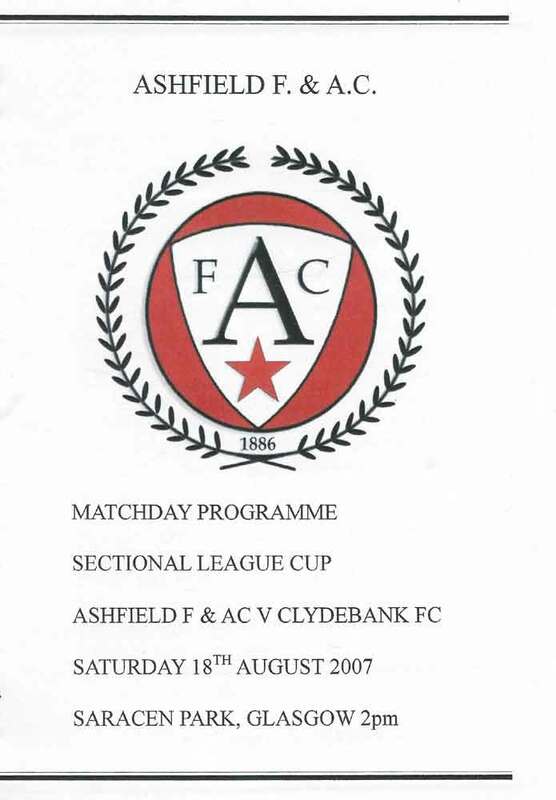 Clydebank kept their hopes alive of qualifying for the Quarter Final draw of the Sectional League Cup with victory over ten man Ashfield. 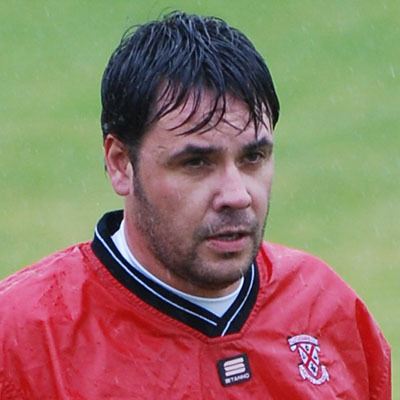 Alan Jack rescued a point for the Bankies with his second half strike, in a hard fought encounter against Johnstone Burgh at Keanie Park. Both sides finished with ten men and a further eleven were booked in a match, although keenly contested, was never dirty.